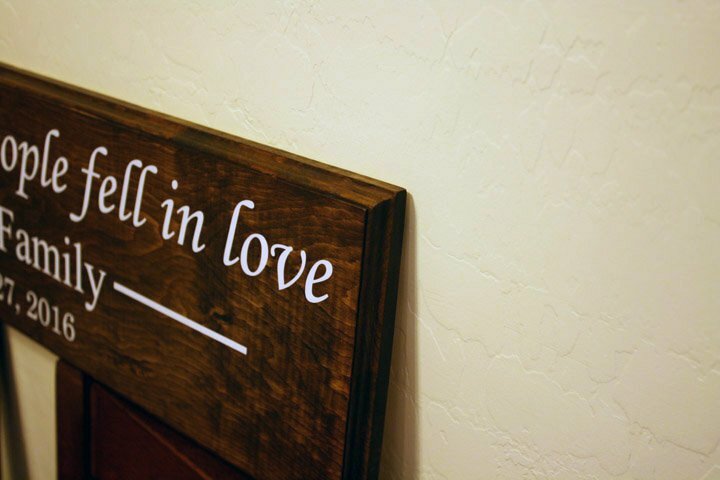 A DIY established sign is an easy, fun project that takes only a couple hours to complete. It can be used in your own home, or as a gift, and they fit in with almost any home decor. 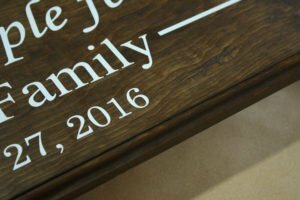 The following article explains the entire process for making a DIY established sign from start to finish. 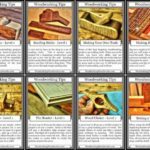 The Book Store is Now Open! Happy Building! Any piece of wood can be used for this homemade sign. 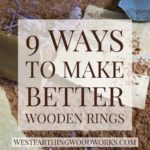 The choice largely depends on how you plan on finishing the wood. For this project, I was planning on staining the sign to a dark color. A nice thing about wood stains is that you can pick your color and make an inexpensive piece of wood look much nicer. 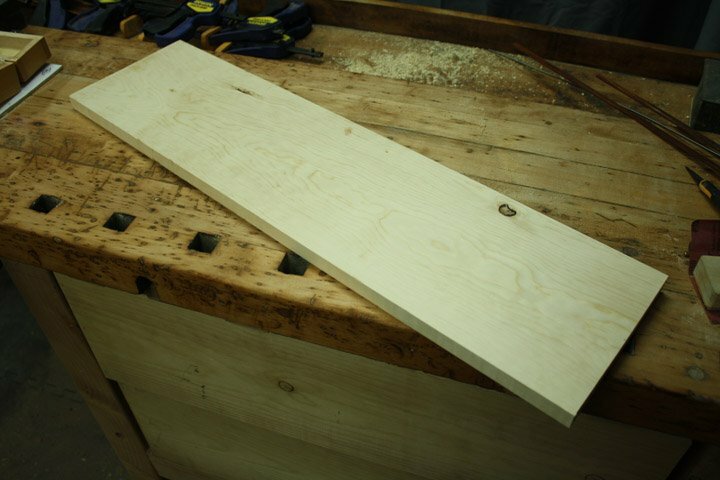 This piece of Pine came from a hardware store, and I cut it down to 7″ wide by 28″ long. The 1:4 ratio for signs has a very pleasing look. This gives you enough space to have large letters, and still write out a fairly long set of words. I was able to get three lines on this one board, and they are still easy to read from across the room. Most established signs have a decorative border that has been routed on the four edges. This is not 100% necessary, but it really makes the sign look more professional. Free Woodworking Tips Delivered Every Monday! Add Me to the List! 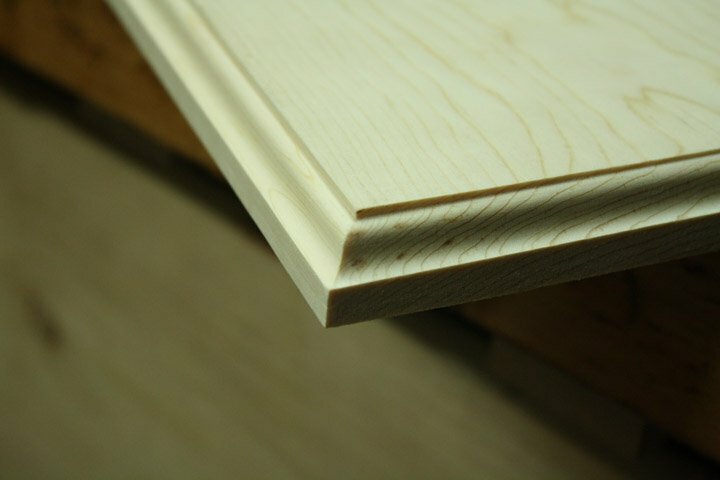 Select a router bit that has a profile you like, and route the four edges of the board. For this diy sign, I used a Ogee bit. There are many many styles of router bits to choose from. A quick trip to the woodworking store will reveal endless choices. Pick one that you like, and carefully route the edges of the board. 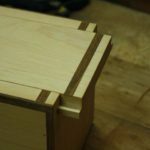 Make sure to check the faces first before adding the decorative edge. Pick the best face, and make sure that you leave that one on top when you apply the border. I made this sign for my wife, who wanted to give it to one of our friends for part of their wedding gift. Initially, she wanted a medium to light brown color, which is perfect for Danish Oil. 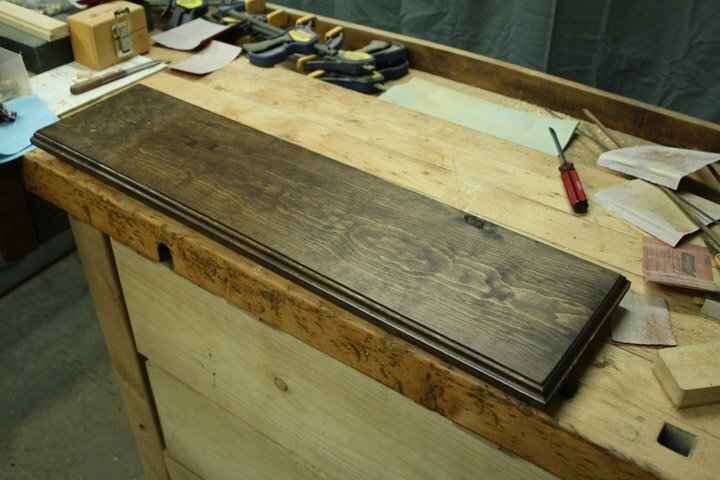 After applying a coat of Dark Walnut Danish Oil, she did not like the color, and wanted the piece to be darker. I wanted to share this color option with you, because I think that the look of Danish Oil is very pleasing. If you like this color and look, then you only need to finish the piece with a couple coats of Dark Walnut Danish Oil, and allow it to dry before moving on to adding the lettering. 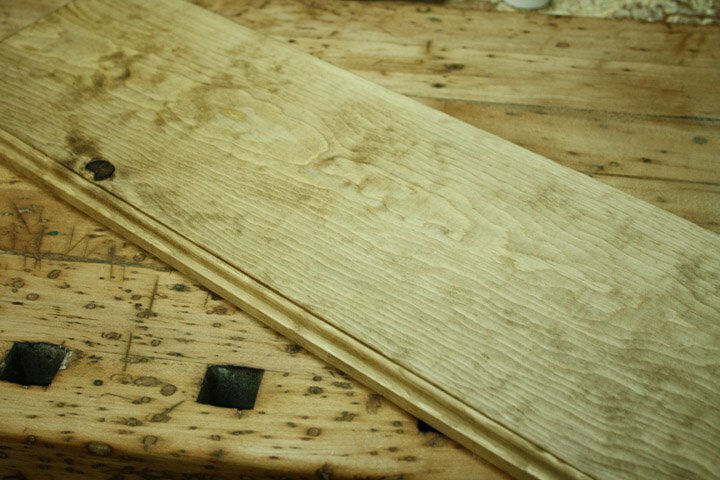 Apply the Danish Oil with a clean cloth, and allow it to dry overnight before you apply letters to the surface. If you want a darker look than the Danish Oil, you can use wood stain. I found a nice looking stain called Kona by Rustoleum, and it had the color that my wife was looking for. Apply the stain with a rag, covering the face and the edges in an even layer. Allow the stain to contact the wood for about a minute, then wipe off the excess. You can ensure that your staining is even by wiping the surface with a clean cloth, and pressing a little harder on the dark areas. In doing this, you will remove more stain from the dark spots, and leave more on the lighter areas. This will even out the look, and the surface will be a consistent tone. One of the easiest ways to add hangers is to use saw tooth hangers. They come in packs of a few hangers with small nails, and you can buy them just about anywhere. Measure down one inch from the top of your established sign, and draw a straight line along the entire length. Then, measure four inches from each end and make a mark. 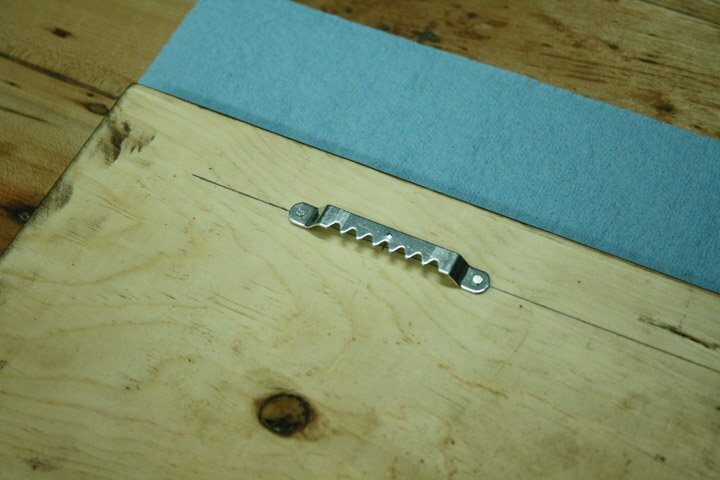 Center the saw tooth hanger on the mark, and drive in the nails on both sides. If you keep the nail holes on the hanger over the line, the hanger will be nice and level. I like these hangers. 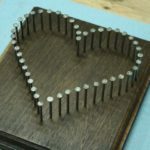 They are inexpensive, and the tiny nails are perfect for holding them in place. Longer nails may come through thinner signs, but these are perfect. , so she programmed the style of letting she wanted, and the machine cut them from adhesive backed vinyl. She then used clear contact paper to arrange the letters, and transferred them all at once to the wood sign. It does take a little time to arrange them all, but the transfer is really easy using the contact paper. This nice thing about having a Silhouette is that it really takes the time out of cutting the letters by hand. They look much nicer too. You can also work up the entire layout on the computer, and then just have the machine cut them out. For the final finish, I sealed in the letters with clear lacquer. I like to use Mohawk, Watco, or Deft lacquer. These are well worth the higher price. Inexpensive hardware store lacquers do not lay down as nice, they haze easily, and even dry in the air sometimes. When you are working on a nice project, the extra dollar or two invested in a nice lacquer is well worth it. I was able to spray a few light coats on the surface, which trapped the vinyl without flooding the area. 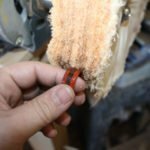 If you hose on the lacquer, the vinyl can lift off the surface of the wood. Spray a few light misty coats, and allow them to dry. Once they are dry, then you can lay down a nice normal layer of lacquer for the final surface. Allow the lacquer to dry overnight, and it is safe to handle. Then, it only takes two nails and a level to hang the established sign on the wall. Once you make one of these signs, you will end up making several. The process is easy, and the results look like it came from a store. If you have any questions on my DIY Established Sign, please leave a comment and I will be glad to answer them. Also, please share my work with your friends on Pinterest! Happy building. 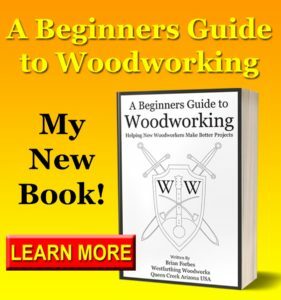 Buy My Woodworking Books on Amazon! 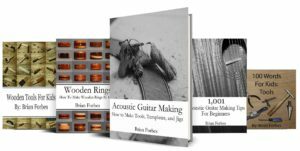 I give away the majority of my woodworking, wood finishing, and guitar making tips, but I also have several books if you want to take the next step. You can see them in my Book Store, and they are all on Amazon. Also, if you want to Join the Facebook Group, you can do that as well. We are just starting to grow a fantastic community and I would love for you to be part of it.